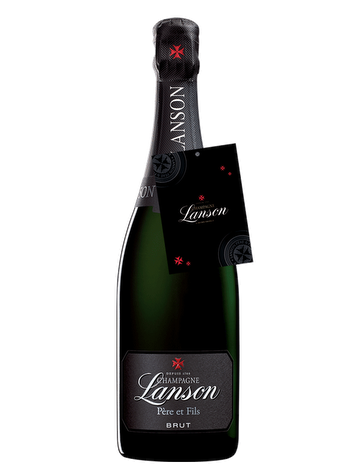 This champagne Lanson Father and Son releases pleasant fragrances of dried fruits, yellow peach and apricot. 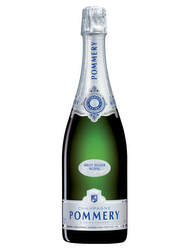 In mouth, it astounds by its breadth, its nice temper all about flavors and aromas and its fruity side particularly perceptible. 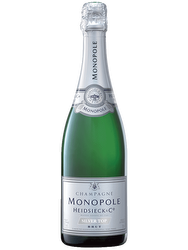 Champagnes are classified into three categories, cru, grands crus and premiers crus. 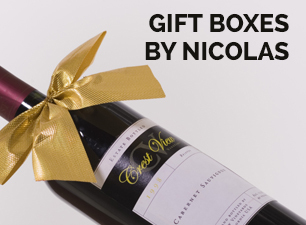 Of a total of 320 wines, 17 are classified grands crus and 44 premiers crus. Founded in 1760 by Francois Delamotte, La Maison Lanson is located in Reims. It is part of Lanson-BCC Group (Boizel Chanoine Champagne), voted 3rd best Champagne group in 2013. Terroir: The 800 hectares are based on clay and limestone soils, gravel, sand and chalk. 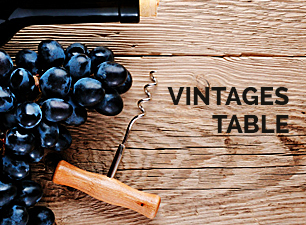 Viticulture: To complete its range, the estate provides grapes to winemakers outside. The practice of farming allows the development and preservation of this prestigious terroir. 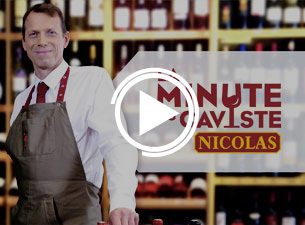 Wine-making: The wine is not subjected to a malolactic fermentation. This characteristic is nowadays the trademark of the Maison Lanson and helps accentuate the great freshness of its champagnes.